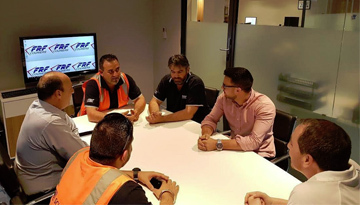 The aim of chain of responsibility (COR) is to make sure everyone in the supply chain shares equal responsibility for ensuring breaches of the Heavy Vehicle National Law (HVNL) do not occur. Under COR laws if you exercise (or have the capability of exercising) control or influence over any transport task, you are part of the supply chain and therefore have a responsibility to ensure the HVNL is complied with. 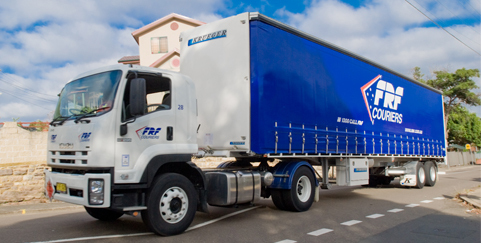 FRF Couriers was established in 1989. The company has grown from two vehicles into a 250 strong employee-based fleet. Our fleet ranges from small vans to semi-trailers and we cater for all your transport needs from urgent courier deliveries to bulk freight haulage. 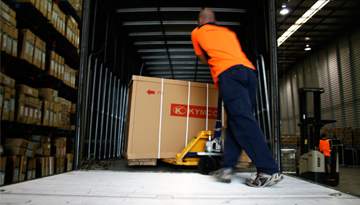 Our fleet of vans and trucks can operate in Sydney, Melbourne and Brisbane 24 hours a day.